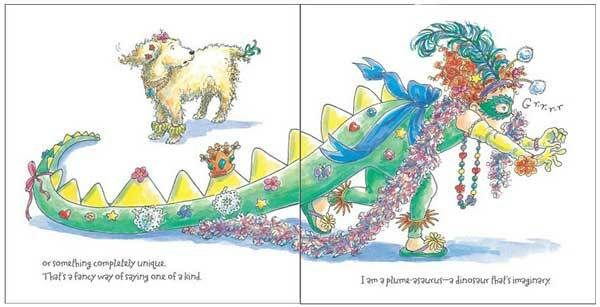 Kids can certainly relate to the problem posed in this book! Nancy is trick or treating and is so excited about all the candy that she's getting that she can't help herself from eating them right away. 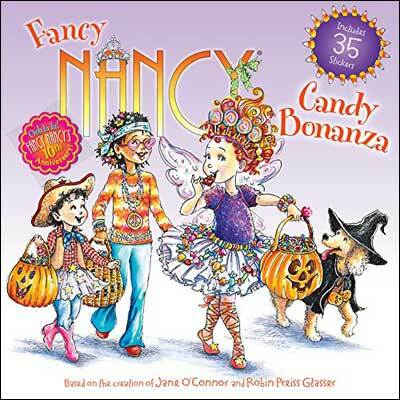 The result is a tummy ache for poor Fancy Nancy! This isn't our favorite in the series, but it's fun for Halloween. 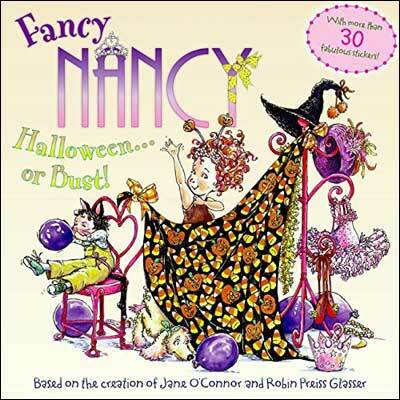 If you like these Fancy Nancy Halloween books, check out the other books in the series. 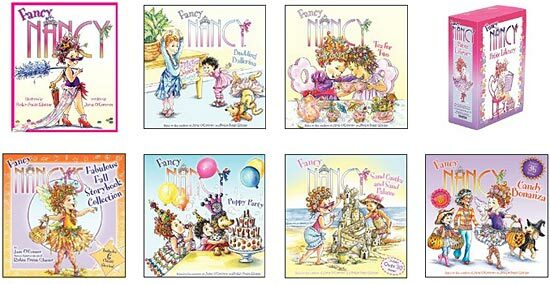 If you haven't heard of the Fancy Nancy series before, she's a HUGE hit with some kids.... almost an addiction. :) If you don't yet know about this series, it's worth checking out. The little delicate illustrations are so cheerful and bright. And Nancy's positive attitude is a great role model for young ones.